Since the start of 2019, the Norwegian safety specialist NorthQ is among Mayser’s sales partners. 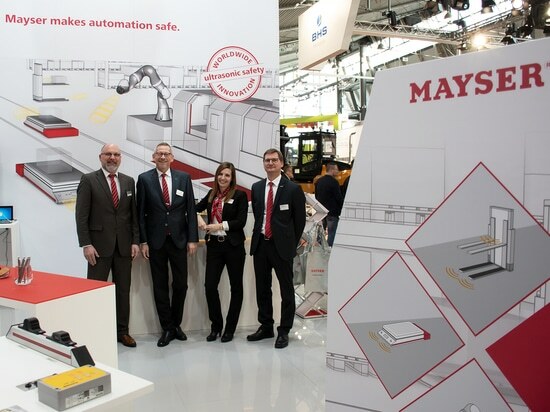 This expands Mayser’s international sales network in Norway and improves the availability of products and customer service at the local level. NorthQ is adding Mayser safety technology products to its portfolio, including sensor profiles, safety mats, safety edges, safety bumpers and USi® ultrasonic sensors. NorthQ supports well-known international companies in large-scale on-shore and off-shore projects, and offers services for building technology and many other sectors of the construction industry. 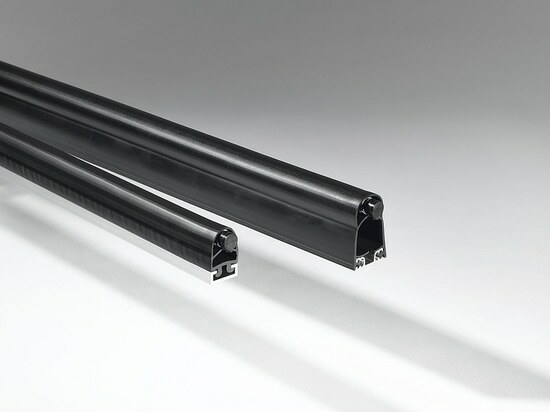 A main requirement of every project concerns safety – which is ideal in view of Mayser’s product portfolio. Due to its robust ultrasonic transducer and customizable parameter assignment software, the USi® ultrasonic sensor is ideal for use in Norway’s adverse weather conditions in off-shore areas. Learn more about our safety technology products at Mayser.